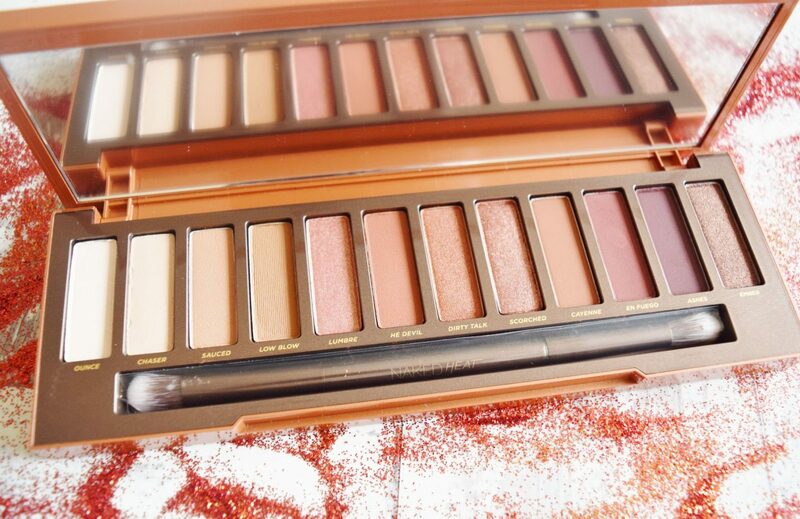 Today I’m bringing you a review of the most anticipated, and literally the hottest, palette of the summer. 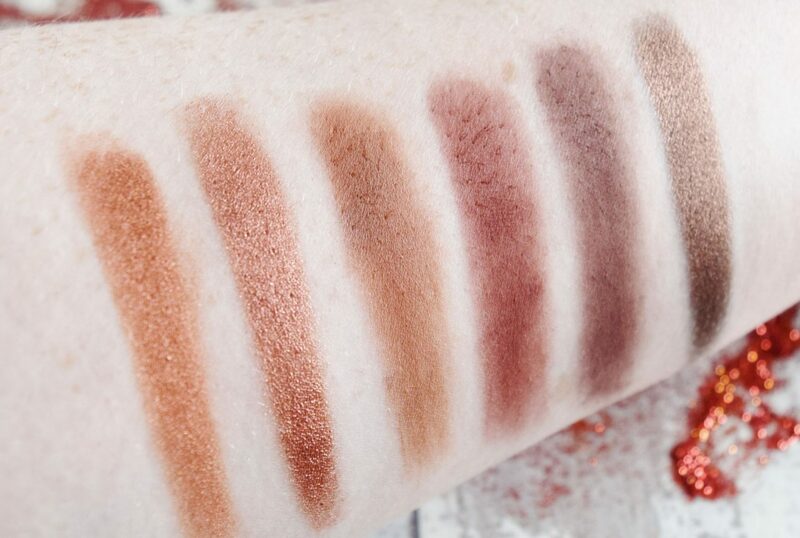 If you frequent social media, you can’t fail to have noticed thousands of posts about these warm-toned eyeshadows. I’ve got them all swatched and have created a look for you too. 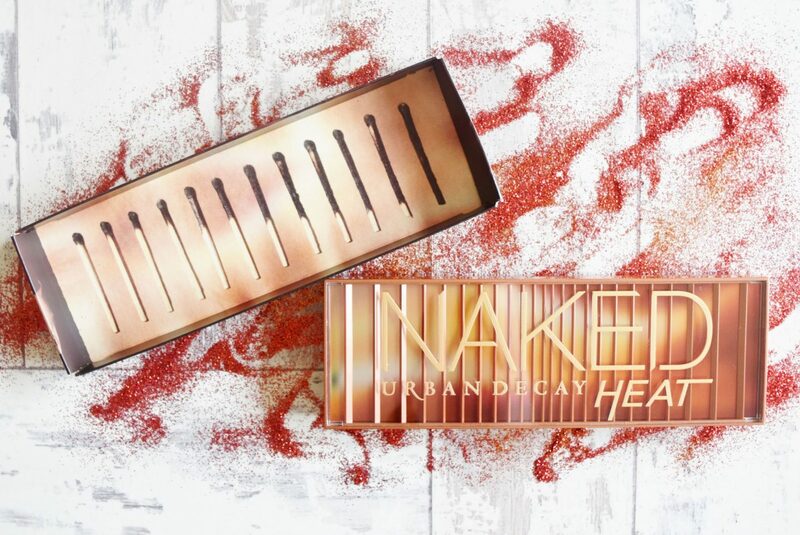 The Urban Decay Naked Heat Palette* (£39.50 from Urban Decay) is sold out online, but there may still be some palettes left on counters. This is the latest addition to the Naked eyeshadow palette family, so there will be more available for sale at some point soon. Many people aren’t keen on the retro 80s disco packaging, but I like it. There’s a great mirror and double-ended brush included too, and I think the design of the cardboard outers is cool. 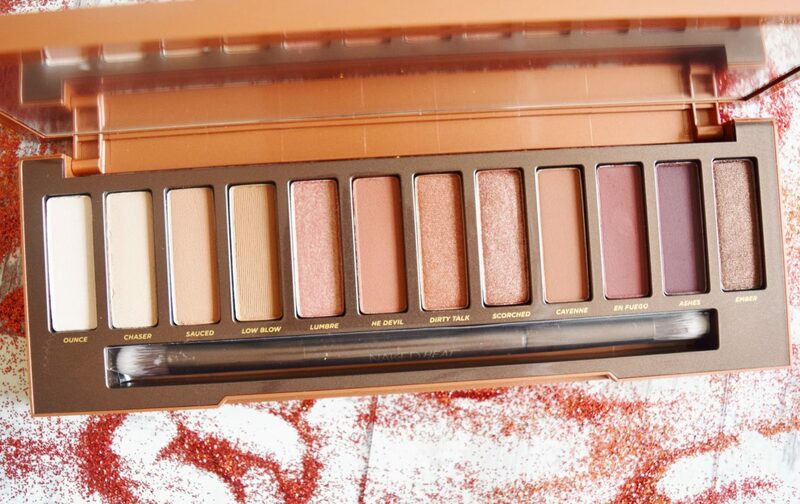 In the palette itself, there are 12 completely new amber and brown-toned shades, in a mixture of mattes, shimmers and metallics. 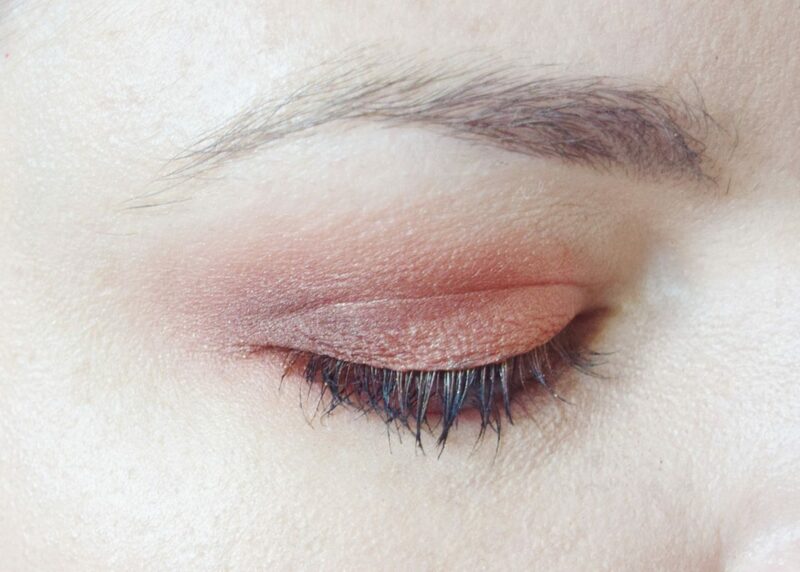 You can create beautiful, simple daytime looks with this; or really vamp it up for nights out. Warm shades like these are where it’s at at the moment. All of the shades are super-pigmented and have a creamy, velvety texture. The mattes do have some fallout, but it’s hard to avoid with this finish. 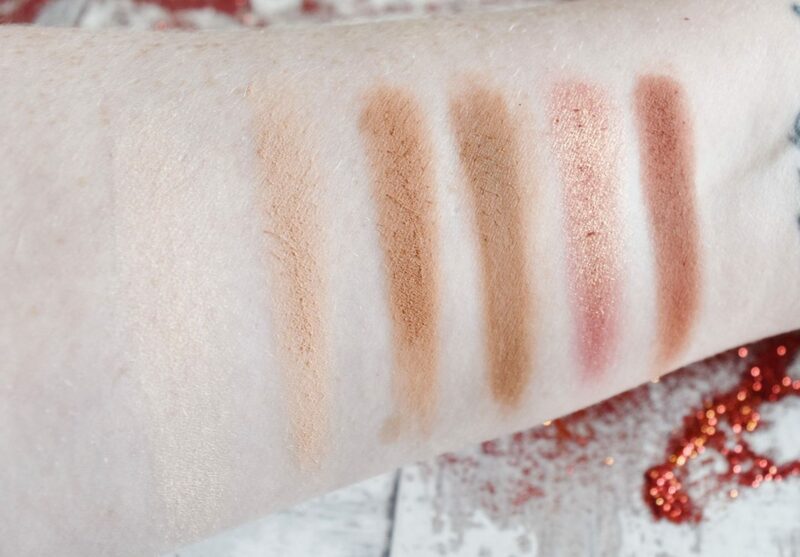 From left to right, the shades are Ounce (an ivory shimmer), Chaser (a cream matte), Sauced (a light terracotta matte), Low Blow (a medium brown matte), Lumbre (a copper shimmer with a gold-pearl shift) and He Devil (a brown-red matte). Then there’s Dirty Talk (a metallic orange-red), Scorched (a deep metallic red with gold shimmer), Cayenne (a deep terracotta matte), En Fuego (a dark burgundy matte), Ashes (a dark brown-purple matte) and Ember (a dark metallic copper burgundy). I think my favourite shade is Scorched as it looks incredible. 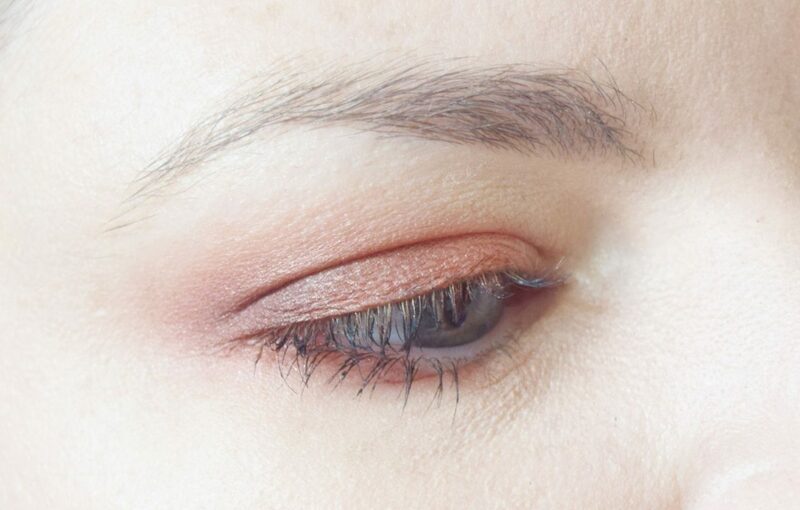 The shades in this palette might look scary, but I’ve create a look to show how you can wear them quite low-key. I used Chaser as a base, Lumbre all over the lid, then En Fuego in the crease and outer corner. You can definitely pack all the shades on, or really blend them out like I have done. 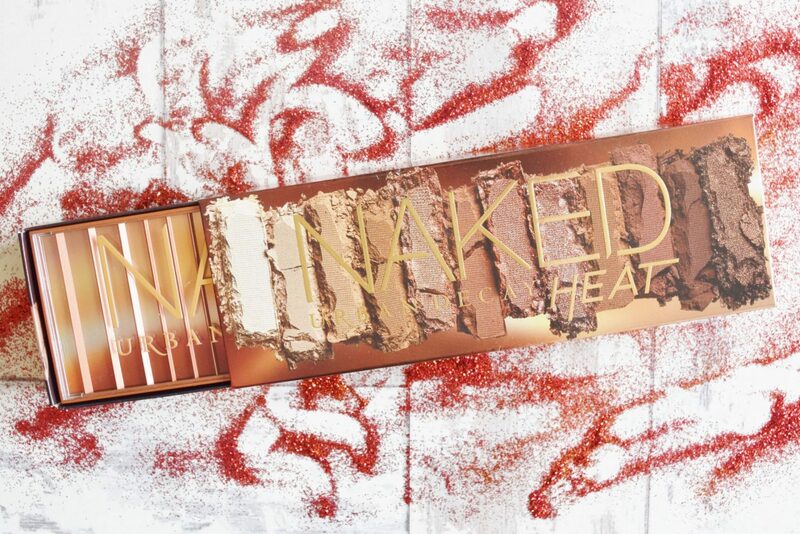 Have you got your hands on this palette?